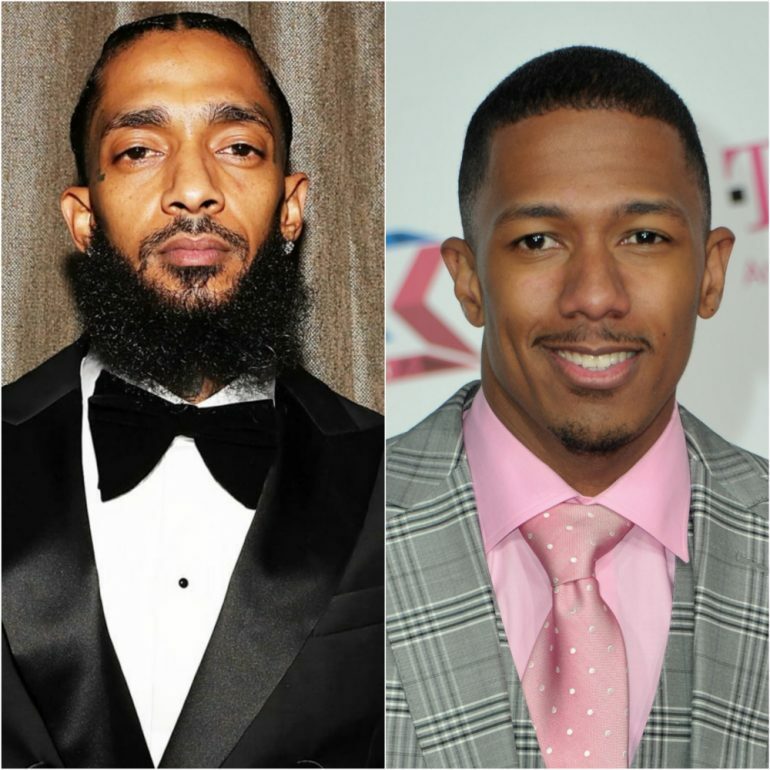 As fans, friends, and family mourn the untimely and tragic death of Nipsey Hussle, Nip’s legacy and accomplishments continue to be honored as nothing short of revolutionary. One of Nip’s unfinished projects was a documentary on the controversial herbalist Alfredo Bowman, aka Dr. Sebi. Nick Cannon has announced that he will be “picking up the baton” and seeing the project through. 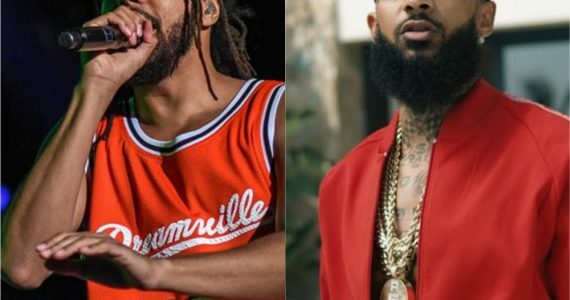 It is definitely a time to ban together, rather than let senseless violence tear apart the work that Nipsey Hussle did on this earth. His legacy can, and surely must, live on through the completion of the efforts he began.